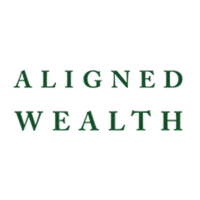 The mission of The Aligned Center is to provide a unique space where community members can come to experience and explore heartfelt community, lifelong learning, mind-body awareness, and financial abundance under one roof. We aim to offer the opportunity for people to live a life aligned–with themselves, with those around them, and with the global community. In keeping with this mission, The Aligned Center offers mindful, membership-based coworking office space on the riverfront during the day, and a diverse range of classes, talks and workshops at night.